London is the wonderful place for tourists as well as for investors. To own a property is London is like your dream come true whether it’s for investment purpose or your second home or you are shifting to UK permanently. It is always advisable to buy property in rising and budding locations which have long term appreciation. Central London is a safe place by both domestic and international investors. Therefore, investors happily buy property in UK due to luxury accommodation and conveyance facilities which make them easy to rent out. For buying perfect rental property in London, you can rely on Rentals London – property management agents in London. 1. Location – The foremost step in investing in London begins with selecting best location that you love and that will cater all your needs. You are investing your heard earned money for buying a property; it should be perfect from all aspects. Further, explore all options, search on internet, read articles, shortlist your needs and requirements and then finally choose a location. 2. Perfect Home – Once you have decided a location to buy a house, it’s time to search for perfect house. Work out what conveniences you want from your house. Is it a small and compact house? Do you need well furnished home or unfurnished will serve your purpose. Do you really want a luxurious apartment? Answers to these questions will help you finding best house in London. If you are new to London, employ a professional property management firm, they will help you in finding the property according to your interests and requirements. 3. Purchase Process – The purchase process of property in UK route through estate agents. Estate agents are responsible for the whole purchase process; they act as a bridge between buyers and sellers. Agents deal with all purchase requirements and coordinates with the seller regarding duration of sale, price, funding etc. 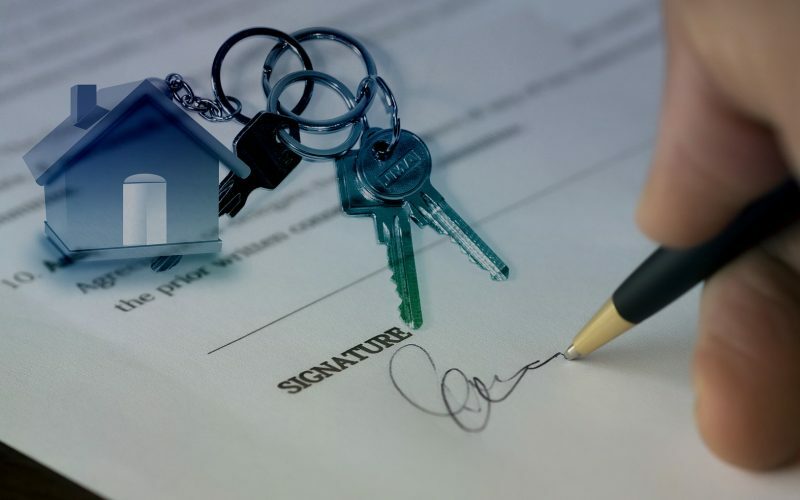 After signing of the sale agreement and other necessary documents of the property, buyer and seller become legally bound to proceed. Buyer needs to pay deposit amount to the solicitor. Afterwards, at the date of completion, you will become the legal owner of the property. 4. Tax Implications – As a non UK resident, you need to understand laws and other important tax considerations. There are majorly 5 taxes that govern the purchase of the property in UK. * Stamp duty tax: This tax is paid on the price paid for purchasing property. The percentage ranges from 1% to 4%. *Income Tax: It is levied on the income generated from the rent received i.e. on your rental income if the property is rented out. * Capital Gains Tax: This tax is applicable on the gain or profit you made on further selling your property. As name says it is tax on capital gains. * Council Tax: Authorities collect this tax and the rate depends on the various factors like location, property value, purchase price etc. * Inheritance Tax: You have to pay this tax in case you are an investor with property which is not in the UK. 5. Purchasing Property and Letting It Out – Purchasing property in London could be for renting purpose to earn rental income, for living or as an investment. Renting out property is the best option if you do not wish to live. Many people search for Long term rental flats in London which has widened the scope of renting in London. Now, you are all ready to purchase a property in London. Consider all points mentioned above and take a firm decision. Why Renting your Home is Good for You? How to avoid being trapped in a Real Estate scam?